Hello! I’m Mark Nelson. I have spent the past three decades of my life working in the business community, in one way or another. I have started and run many successful small businesses, while some of my personal ventures did not make it past the first twelve months. I have also worked at a larger company and served as a consultant to small businesses around the United States. These days, I have money coming in through various investments and business ventures. While there are still ventures that get me interested on a day-to-day basis, I have found that my income stream is a lot more passive than it was a decade ago. And that has given me the opportunity to teach others about what I have learned in these thirty years of entrepreneurship. I started The Learning Network as a way to help the current and next generations of entrepreneurs as they navigate through the modern economy. 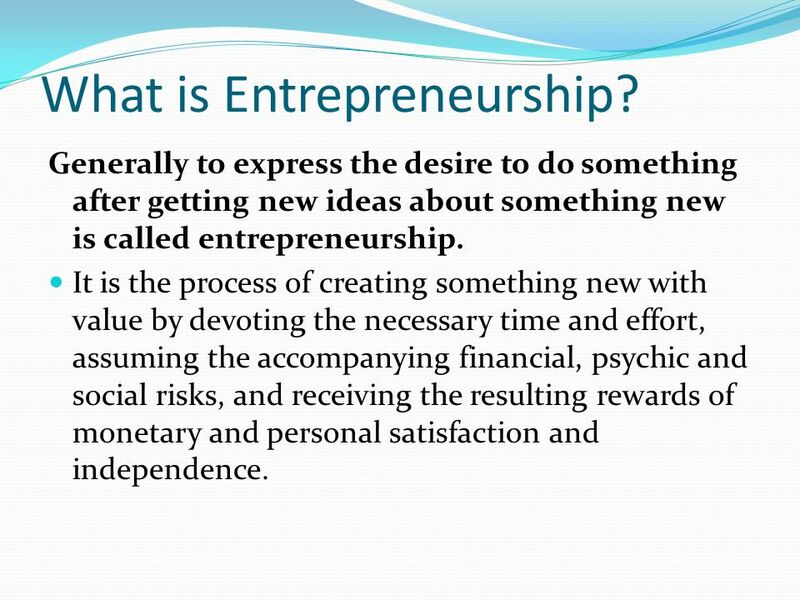 Starting and running a business can be a huge challenge, especially for those who have never done it before. I remember the many times I stumbled when I was starting up my first couple businesses. There were failures, disappointments and missed opportunities. But I vowed to learn from my mistakes. If any entrepreneur tells you they have a 100 percent business record, they are probably lying. Even the most successful entrepreneurs in the world had failures. They just don’t want you to know about them. I take a different approach. I am very open in talking about my failures, because I used them as a learning tool. And I want others to do the same. Business was always a part of my family. I grew up in New Jersey where my dad owned a pizza restaurant and bar. While I loved the idea of working with my dad and helping the family business, I also knew that I wanted to go out on my own. I wanted to show my family that I could be a successful businessman in any industry. The one thing I can safely say is that I learned so much from my family growing up. Being around a small business where everyone in the family helped out taught me about hard work, discipline, togetherness and the commitment that is required to make a small business work. I took all those qualities into every business venture or job I have ever worked. Being an entrepreneur is not easy. Even though I have a wonderful family – my wife and three kids – there were days when I felt like it was me against the world. I do not want other entrepreneurs to feel that way. It is why I started The Learning Network – to offer helpful tips, advice and the latest news that can help aspiring businessmen and women. I knew that I wanted to be a business owner when I was a teenager. And I realized my dream on multiple occasions. Now I want to help you realize your dreams. And I hope that you will be able to learn from my successes and failures through The Learning Network.